How was your week? Are you enjoying this warmer weather as much as I am? This week was busy! I worked a few days and lots of jammed-packed flights! I stayed over in El Paso, Texas for the first time! Anyone from El Paso? I volunteered and went to a volunteer fundraiser. And most importantly, I learned how to use our lawn mower. Yes, seriously. As for this weekend we are watching our neighbor’s 2 dogs – which means we will be a 3 dog household for the next week! On Saturday we are doing a bike ride with our small town, in the afternoon we are going to my work party picnic – (and these parties are always a blast!) This time we will be doing paintball! Then at night we are headed to a “stock our bar” party (our friends just put in a bar and finished their basement… and since we don’t drink, I guess we’ll stock it with… apple juice? I am not sure if they will appreciate that! And if I can manage the time for it, there is a model home furniture sale – something I love going to – so much fun new stuff! Whew-y! So we are doing all that in two days. Hopefully we have some time to breathe too! Now, let’s move on to some of my favorite things this week! We eat an egg-ceptional amount of eggs. We love eggs for breakfast on the weekends and eat eggs throughout the week in the form of egg salad sandwiches and hard boiled eggs. Of course we cook with eggs in recipes too. Eggs are a huge part of our diet and when deciding on what eggs to get from the store – we prefer the free range kind – like Nellie’s Certified Free Range Eggs! Nellie’s Eggs are worth checking out. They are Grade A Certified Humane Eggs from hens that are outdoors in sunlight and on grass, they have no hormones, no antibiotics and are kosher! 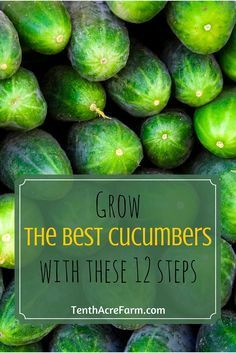 They have got great resources on how to have your own backyard chickens too! How neat is that? 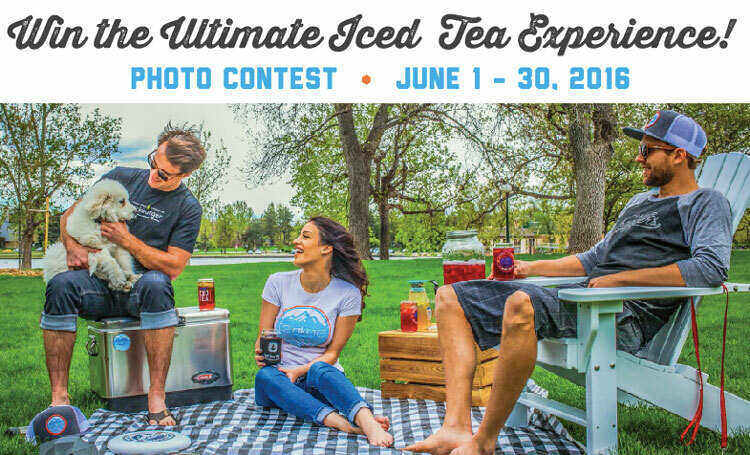 Larkburger & Teakoe Tea are hosting a month-long photo contest for National Iced Tea Month by offering up the Ultimate Iced Tea Experience to lucky social media winners! Customers have 2 ways to win and may enter as many times as they want. Simply snap, post and tag a photo on Instagram experiencing Teakoe Tea at any Larkburger location and you will be automatically entered to win! Each Larkburger location is giving away a Backyard Party Kit, plus, a single grand prize winner will be selected from all in-store entries to receive the Ultimate Iced Tea Experience! Good luck! I love taking vitamins in gummy form. In the mornings I take a few vitamins and supplements, including vitamin B. 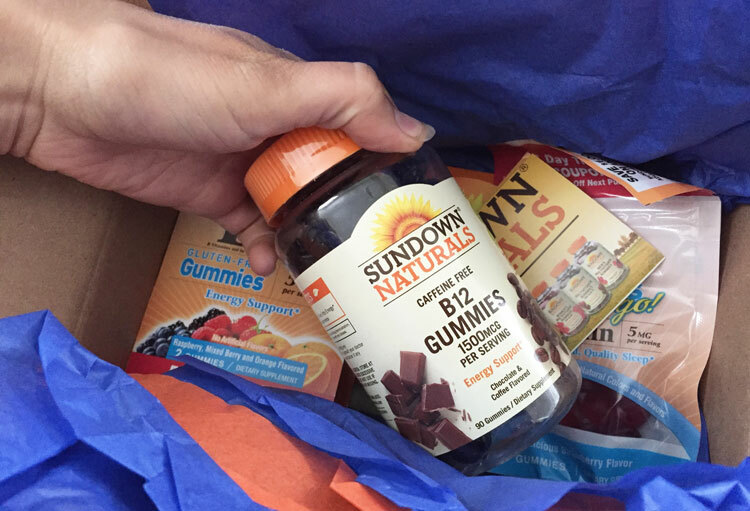 My favorite right now is the B12 gummies from Sundown Naturals – they are tasty and easy! The caffeine free chocolate and coffee flavored B12 gummies help start my morning by giving me a boost of energy. Something I take on a less frequent occasion is the Sundown Naturals melatonin gummies. These melatonin gummies are great for when I travel and when I feel restless. I received a free product for the purpose of my review. Opinions are 100% my own. Sundown Naturals has a wide selection of nutritional vitamins and supplements, that are 100% free of gluten, wheat, dairy, lactose, and contain no artificial flavors. They are sold in major retailers nationwide. Find out more about Sundown Natural products. Workout pants that aren’t see-through! Yay! These pants come in a bunch of colors and have an ombre (color fading) look. They have pinks, purples, greens… they are gorgeous. I got the full length pants instead of the capris – although now I want the capris too. They are stretchy, comfortable and thick! The design is lovely and calming! They will be perfect for cold days at the gym! Buy these workout pants on Amazon! 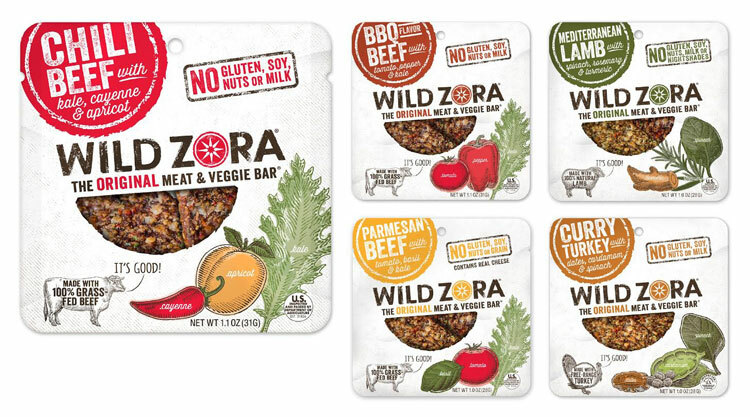 Wild Zora are meat and veggie bars that are made from the finest ingredients. The meat is grass-fed, has no added hormones or antibiotics. Each bar is mixed with organic vegetables and only a small amount of fruit. Grain-Free, Gluten-Free, Soy-Free, & MSG-Free. Made without nuts, peanuts or treenuts. No added sugar or chemical additives of any kind. 100% REAL FOOD cooked in a USDA-certified kitchen! As I work on my all around healthy lifestyle, I am happy to have found this company! They are paleo and delicious! They are a high protein snack item I can trust in and take with me when I am on the go! You can buy the Wild Zora Beef and Veggie Bars on Amazon! I got these tiny (seriously, tiny) vials for travel and to give out to friends. They are a perfect size so I can have essential oils and blends in each any every bag and purse I own. There is 10 in a pack from Amazon and they fit about 20 drops in each one. I label them with my label maker and they are great to share with friends! I don’t mind if I am telling someone about a blend I made, and then just giving them one of these, because they are the perfect size for a gift! I can see these could be used as guest favors too. 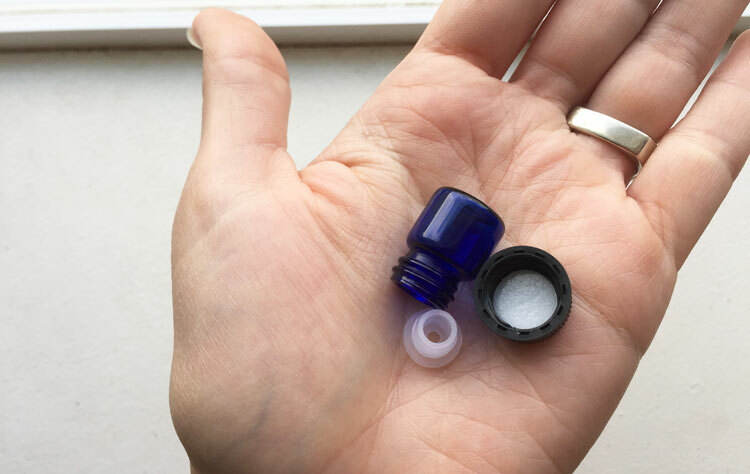 You can buy these small essential oil bottles on Amazon. 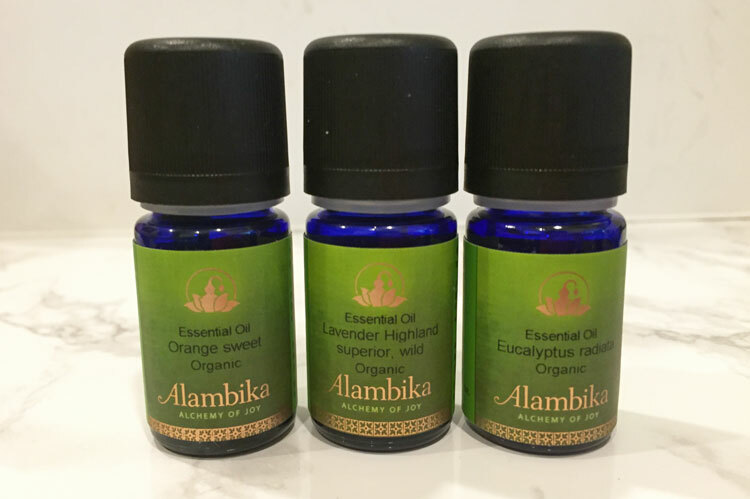 Speaking of essential oils, Alambika has a lovely selection of organic essential oils. They have really high-quality oils that I have been loving! They are wildcrafted, strong and powerful. I have really been enjoying the Lavender Highland – which is from lavender from France! I think these might be the most luxurious essential oils I have owned yet. Buy these superior essential oils at Alambika.com. Disclosure: I was sent some of the products above for free. All opinions are honest and my own. Looks like you’ve got a busy weekend planned with bike rides, picnics and all the other stuff you’ve got going on – sounds like fun! I’ve got my grandkids for the weekend, so it will be a busy, fun time as well. We try to eat free range eggs, too. I’ll have to check and see if I can find Nellie’s here in the southeast. Sounds like you have a fun weekend coming up! I don’t think we’ve had free range eggs since we moved to Toronto. Back home they were the norm, but not so much here sadly. I have never heard of Nellie’s Eggs before, they sound great! Happy Friday! Looks like you’ve got a fun weekend coming up. I’m so excited the weekend is finally here. I really like those yoga leggings. The color is so cute. So many great healthy products. My girls would love those yoga pants. I have never heard of Nellie’s Eggs, wish they carried them in my store. Wow! that’s a lot of activities packed in one week/weekend! I think I would be worn out. I love yoga pants, they are the most comfortable pants ever! So much health in this post this week! Loving it. I love the color of those yoga pants too, gorgeous color! Thanks for a great list of healthy options to try! Love all of these ideas, will try to get back on the train of being healthy! Love those yoga pants, especially the color! Love all the healthy post, I try to get free range eggs when I can afford them. I so wish they weren’t as pricey as they are since with 5 kids we go through a lot of eggs. I try to get fresh eggs from our friends farm at least 3x a month which helps out so much and they are so fresh too. It sounds like you are going to be really busy this weekend indeed. I love this list of favorites. The Almbika Essential Oils I will have to check out for sure along with the yoga leggings. Thanks for sharing the list. A 3 dog weekend household. I don’t think I could do it. I’m already overran by the 2 that I have. As for those yoga pants, I am loving them! I’m going to look into getting one for myself. You’ve got a busy weekend planned! We had planned to get up early this morning for a dump run followed by yard saling. But then, friends called us last night and asked us to go to the drive in with them … we didn’t get home til 3am! It’ll be a sleepy Saturday morning for everyone! I am loving those yoga pants! Also I look forward to trying those B12 gummies, they would make taking my supplements a but more enjoyable! Things I love: Iced Tea, essential oils and free-range eggs! 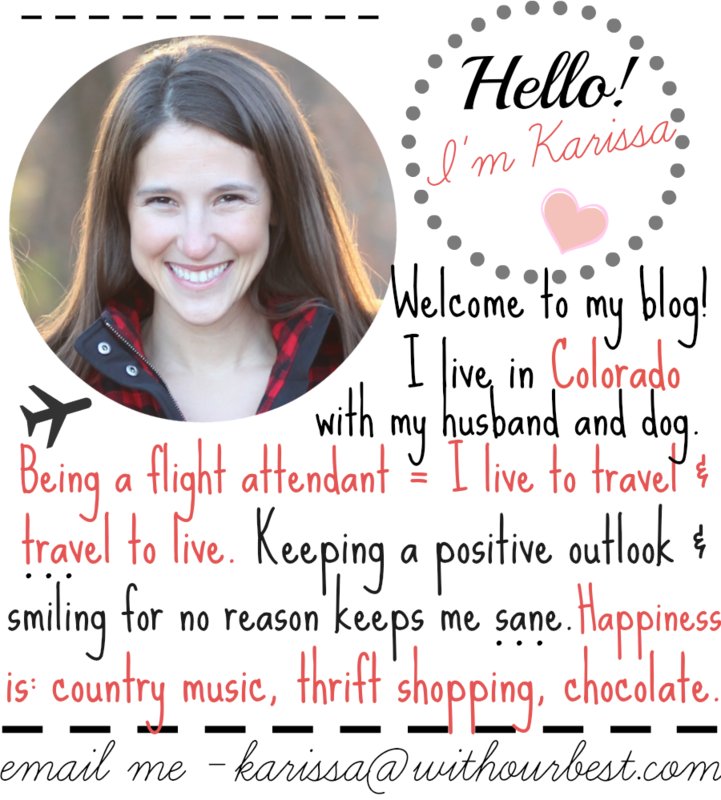 I find that living the healthy life is so rewarding and thanks for the fun post! I”m totally looking into those stretchy yoga pants. YAY for not being see-through. That makes you feel a heck of a lot better! You definitely had a busy weekend! Those yoga pants look so comfy! I need to get a pair of those haha! I would totally love those essential oils valves. Essential oils have been so good to me especially for sown recent illnesses in our household. My week was pretty good! I just bought some Sundown Vitamins for myself, because I’m Vitamin D deficient. It’s too hot here in Texas to go outside all the time, so I have to get it from somewhere, right? Happy Friday! Such a busy weekend you are having! I’m loving the Fitness Power Flex Yoga Pants Leggings. I wish to see the other colors!